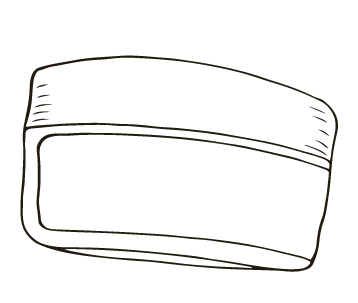 There are a lot of myths and misinformation out there when it comes to starting a natural skin care business, and we’ve heard them all! From money woes to time constraints, or even worries about how much it takes to set up your lab or market your products, we’re here to bust some commonly-held myths! Hopefully, for those of you who are still dreaming of starting your own cosmetic line from home, or launching your own beauty business, this will ease your fears. 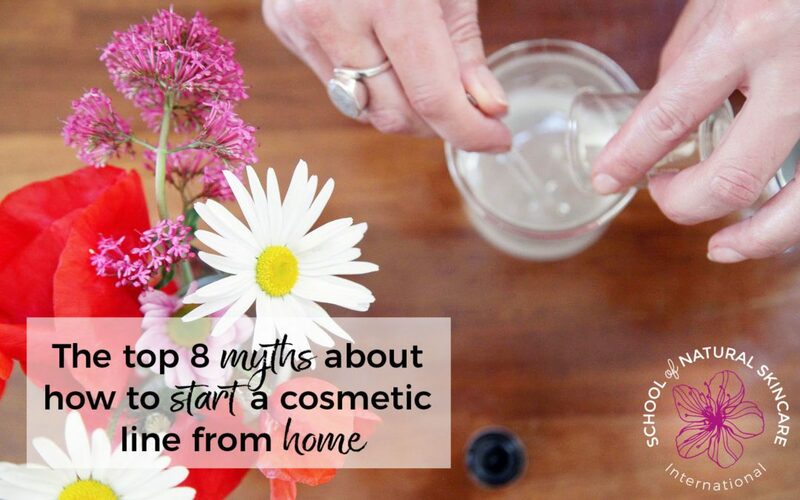 Myth: You have to have a lot of free time to run a beauty business! Fact: Actually, you can fit running a business into your life, so long as you plan well. Yes, it takes work to run a business—especially if you’ve got a full-time job elsewhere, and you’re doing it all on your own. It does take time. But you don’t have to quit your job, abandon your social life, or totally neglect your home and family commitments to run a business. Really! It’s all about keeping yourself in balance, setting goals, and staying focused, so you don’t burn yourself out. We’re not saying it’s going to be easy. Achieving your dreams and reaching your ambitions is going to take work… but with the right planning and perspective, running a business doesn’t have to take over your world, and it doesn’t have to be as time-consuming as you might think. With focus and determination, and plenty of little steps made each week, you can achieve a lot. You may feel like you have to devote hours and hours of every day, or most of every week, to accomplish your goals, but even small steps add up over time, and the compound effect is huge! Also, remember: You don’t have to conquer the world by this time next year. If you break it down into smaller steps, keep sight of your target, and look at things over a longer period of time, your goals will seem much less daunting, and much more manageable. Myth: You have to invest a lot of money to get started. Fact: Actually you can make very economical choices and still succeed! Again, it’s true that there are start-up costs associated with running a skin care business. You will need to spend money on ingredients, proper packaging, tools and supplies, and if you want to sell your products, you’ll need to think about where your customers are, and how they’re going to find you—whether in-person, or online, or both! But with the right business plan in place, and proper planning and research, you can create an economical budget that works for your life, and stick to it. A key factor for success in this area is knowing where to spend, and where to save. Some of this will come with time, study, and experience, but some of it can be identified right from the start. 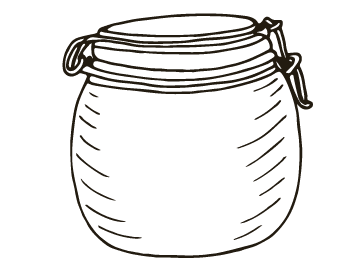 For example, knowing how to develop your products efficiently, without wasting money on too many ingredients, or unnecessary ones, means you’ll be avoiding costly waste. And knowing how to formulate products properly and professionally will help you save money in the long run. 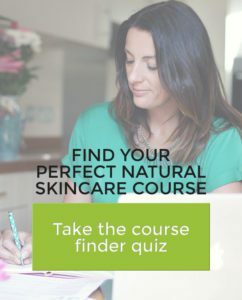 You’ll be able to create unique products that work using ingredients deliberately chosen to deliver the results you seek, without needing to be overly elaborate and costly to produce. It is possible to create magnificent, effective products that don’t cost a fortune to make! 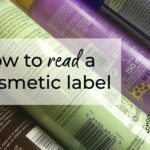 The money you invest in getting your branding right, getting proper packaging and labeling, and developing your business will reward you over and over. Don’t sacrifice on quality here; hire a professional, and keep a decent budget for marketing and promoting your brand, and for selling your products. 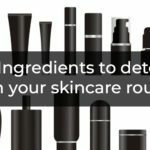 Myth: You need to be a cosmetic scientist to formulate skin care products. Fact: Nope. You can start right now, with the right training. 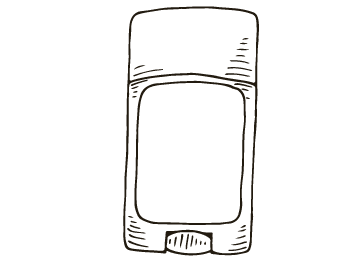 It’s not uncommon for prospective skin care formulators to get intimidated by what they assume are the amount of credentials required to create and sell professional skin care products, but being a cosmetic scientist, or even having your degree at all, is simply not necessary. 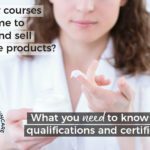 Yes, of course, you do need to be educated and trained in all of the proper, professional methods for formulating safe and effective natural skin care, but that information isn’t reserved to the collegiate level. 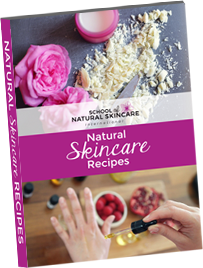 In fact, that belief—that anyone should be able to access this information in a comprehensive way—is why we started offering our Diploma in Natural Skincare Formulation. 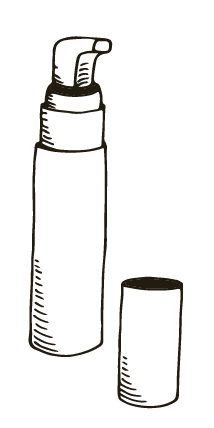 Being a cosmetic scientist is not a prerequisite for being an expert product formulator. Passion, desire, and enthusiasm for your field is often the best ingredient with which to start… the rest can be taught! Many of our students have successfully established their own skincare lines. You can see some examples here. Myth: You need to compete with the big brands if you want to make any money at all. Fact: Niche, artisan brands are on the rise! Mintel has also reported the rising demand for locally-sourced, locally-produced, and small-batch products – which is exactly what niche, artisan brands deliver. “Consumers today are doing more research and reading up on the products and services they buy more than ever before. 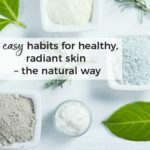 While naturals continue to be popular with a growing number of beauty consumers, many are choosing to ‘get back to basics’ by shopping small, buying locally-sourced, locally-produced, and small-batch products, and by ‘being green’, which is now not only trendy, but for many, a lifestyle choice” (Beauty and Personal Care Global Trends 2018 Report, Mintel). 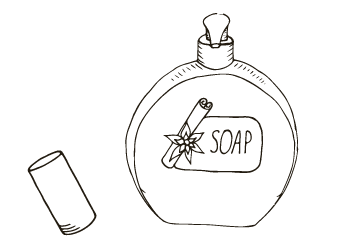 The desire for small-batch, local and natural products pairs with the entrepreneurial development in the natural beauty and skin care markets to create a perfect environment for artisan brands to do amazingly well. 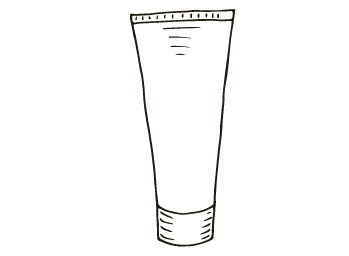 Consumers are looking for locally-made products, personalized, natural, cruelty-free, organic beauty, and they’re not as reliant on the big brands to provide the solution. Indie brands are perfectly poised to deliver those products. Maybe yours is the one someone’s looking for right now! Myth: You need a big, fancy launch. Fact: It’s ok to start small and slow. You don’t need to make a huge splash in the market to make an impact. Even a little pebble can cause waves that extend outward. When you’re ready to launch your business, don’t stress yourself out about having a huge impact instantly. It takes time to build a following. With slow, careful steps, and a lot of integrity in your products, you will surely make a difference with the right kind of audience. This all circles back to learning how to spend wisely, work with what you have, and make the most of it. Make a plan for your business that includes all the information about where you intend to market your brand, how you’ll promote and sell your products, and you’ll have much more success with a small, targeted launch, as opposed to trying to make it huge and fancy and target everyone on the planet. The thing with massive launches like that is that unless you have millions of dollars behind them, they have a very short lifecycle. They can be incredibly expensive, with no guarantee of loyalty or even success. A wide and varied audience may see it, and then discard it, because it doesn’t relate to them or feel personalized. On the other hand, small consistent steps towards a goal, taken regularly over a long time, builds momentum. The compound effect of all of that will likely bring greater results. Rome wasn’t built in a day, and neither is a solid natural beauty brand. Myth: If you want to be successful, must do everything. Fact: You don’t have to go it alone! It’s tough trying to do everything yourself, which is why we don’t think you should. 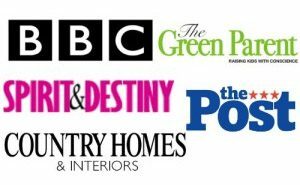 Sure, you certainly could spend your precious hours designing all of the labels, taking the photos, creating flyers, posting on social media, or developing and updating your website, but it’s really not essential that your brand land completely on your shoulders. Don’t run yourself ragged, and pay for quality, professional help where and when you can. Enlist the help of friends and family (for example, as a social media intern, someone to help with packaging and shipping, a friend to help at fairs and markets, etc) to save yourself time and stress. 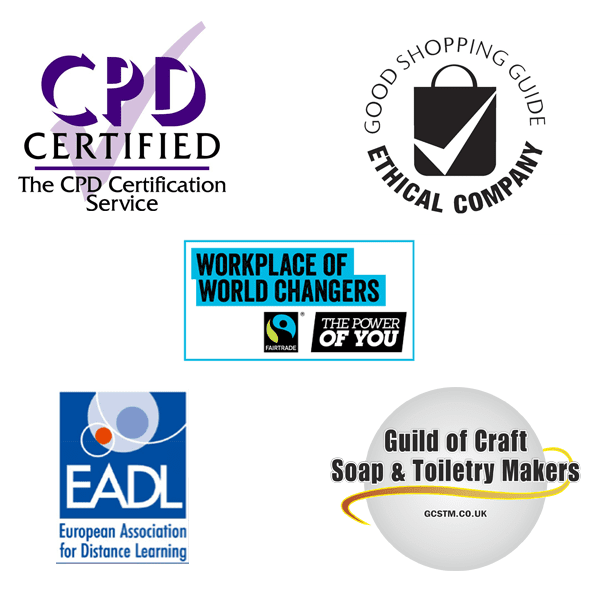 Find a professional where it makes sense and will add real value to your business eg professional branding that is unique and authentic for you. This allows you to maintain focus on the areas of your business where your hands, and your vision, really are essential. Myth: The regulations for natural skin care products are too complicated. Fact: Many of our students have successfully navigated the cosmetic regulations. If you are planning to sell your skincare products you’ll need to comply with the relevant cosmetic regulations. For example in the USA, this is the USA Federal Food, Drug and Cosmetic Act (FD&C Act). In Europe, it is the EU cosmetic regulation 1223/2009. It can seem daunting at first but if you break down what you need to do into manageable steps, it is perfectly possible and a process many of our students have successfully completed. 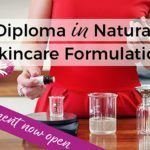 To assist you with this process our Diploma in Natural Skincare Formulation and Diploma in Natural Haircare Formulation include details of the regulations in the UK, Europe, USA, Canada, Australia, New Zealand, South Africa and India. Myth: You have to have everything set up before you start. Fact: You can build your business as you go! While you do have to have some things set up before you launch your brand, you don’t have to have everything set up to start a successful business. 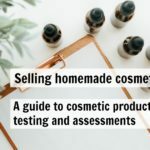 This is especially true for indie beauty brand entrepreneurs who have a whole concept of a product range just ready to go, but before you launch your brand, all you really need is a tested, capsule range of just 3–6 products. Really! 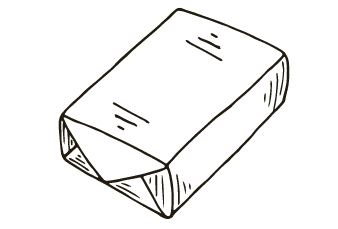 For these starting products, you’ll need to have the proper product documentation, your batch files, PIF, GMP, and so forth, as well as your good branding, packaging, and labels. On the business side of things, you’ll be well ahead of the game with a business plan that outlines your short-term and long-term goals, as well as a marketing plan, even a simple one, that tells you who you want to target, where you might find them, and how you might attract them to you. Will you find them on social media, through searches, in local markets or shops? 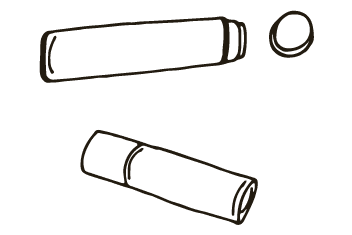 You should have a professional and authentic-looking place to sell your products, whether that’s online (via your own website, or a place like Etsy, for example) or in-person (via markets, fairs, and events.) This doesn’t need to be elaborate, but it does need to look and feel the part! Don’t just make do with photos, videos or the visual appearance of your brand. For ongoing success and engagement with your customers, you’ll likely want to have a way of capturing email addresses, so you can stay in contact with your audience/customers. You’ll want to start thinking about email marketing, PR marketing, blog marketing, social media marketing, word of mouth – pick 1 or 2 that you think will be the most effective and channel everything into those). You can build all of this over time; it doesn’t need to be done all at once or by next week! And when you are up and running, selling products you can build everything else from there! Everything else, really, is secondary! Get these three key things right, and you’ve every chance of success. Get them wrong and it could be an unnecessary uphill struggle. Make great products. Ensure they look fabulous. Nail your marketing so you attract people, sell products and keep them coming back for more! It’s a big step, starting a business and going on what feels like a leap of faith. Investing time, money, and heart into a new endeavor can feel so risky. But it’s not impossible! Not if you have the skills, information, and support to succeed and thrive.